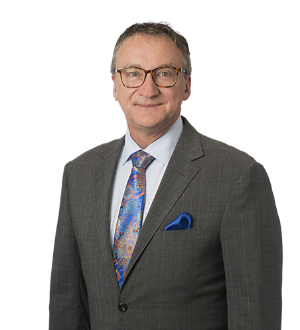 Jim Reed has concentrated his practice in the legal aspect of relationship transitions of all types since graduating from law school. 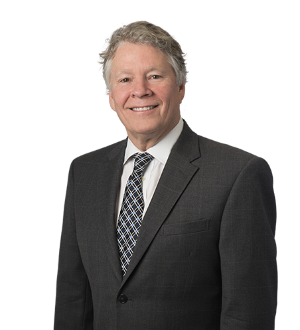 He has been involved in divorce cases with some of the largest marital estates in Indiana. He represents... Read More. Known as a thoughtful, determined problem-solver, who is committed to finding positive, constructive approaches for resolving family legal issues, Amy L. Stewart practices exclusively in the firm’s family and matrimonial law division. She assists clients with a... Read More.